The hallowed dining ground that is 510 Groveland in Minneapolis, dark since January, is coming back to life. Jester Concepts, the crew behind Borough, Parlour, Monello and Constantine in Minneapolis and Parlour in St. Paul, is taking over the space, which had a brief life as 510 Lounge & Private Dining but is most famous for its longtime role as a fine-dining epicenter, initially as 510 Restaurant and then as nationally recognized La Belle Vie. DeCamp said that he plans to set the restaurant apart from its beef-and-baked potatoes brethren by focusing on seasonality. The dining room menu will also emphasize game. The lounge’s menu will have a more casual focus. 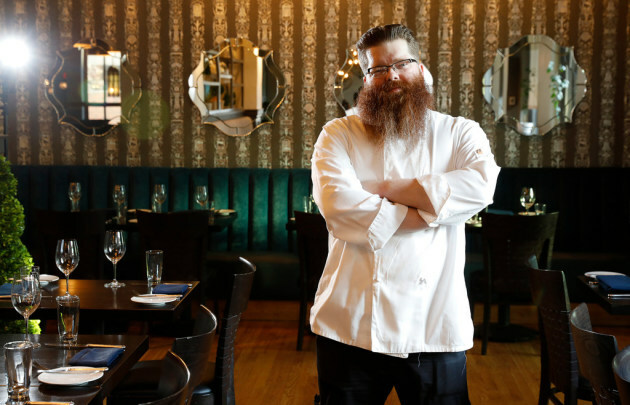 The new venture is a homecoming for DeCamp (pictured, above, in the Monello dining room in a Star Tribune file photo), who spent nearly 10 years at four-star La Belle Vie, cooking there until it closed in 2015. 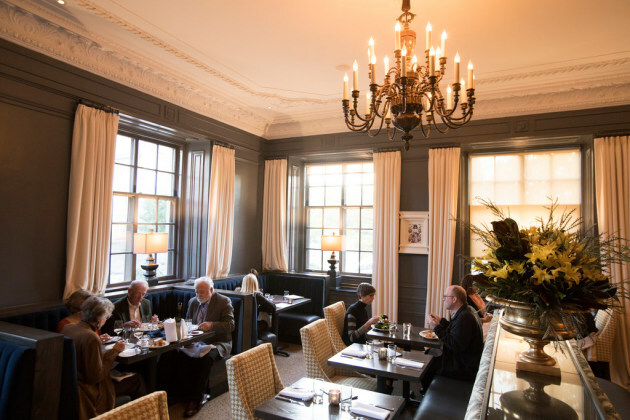 The building, originally an apartment house and now condominiums, dates to 1927, and its patrician interior — high ceilings, enormous windows, a swank lobby and finely crafted details — is unlike any other dining venue in Minneapolis. Architect David Shea agrees. His Minneapolis-based Shea Design is handling the project. The commission is also a homecoming; the firm was behind the space’s reinvention into La Belle Vie in 2005. Design-wise, the reboot is going to emphasize the differences between the lounge — the spacious, residential-like room that’s just off the building’s lobby — and the nearby formal dining room. The biggest changes in the dining room will start with the long corridor leading up to it. Shea is removing the wall between the two, and inserting a bar. “It will demystify the area a bit,” said DeCamp. Lighting will be subdued, and booths will dominate (“Cozy, but private, with great lighting,” said Shea), along with the inclusion of a few showy freestanding dry-aging coolers. “So people can see some of the meat and game, and get a preview of what they’ll be eating,” said DeCamp. Meanwhile, the lounge (pictured, above, during its brief incarnation as 510 Lounge, in a Star Tribune file photo) will get a lighter, brighter touch-up, with new paint, furniture, curtains, a commissioned mural behind the bar and an infusion of greenery. That includes company barkeep Jesse Held. DeCamp said that the lounge’s cocktails will be a little more adventurous, sticking close to the Parlour/Constantine mold, while the dining room’s bar will stick to the classics: martinis, Old Fashioneds, Manhattans. The restaurant will be dinner-only, at least in the beginning. 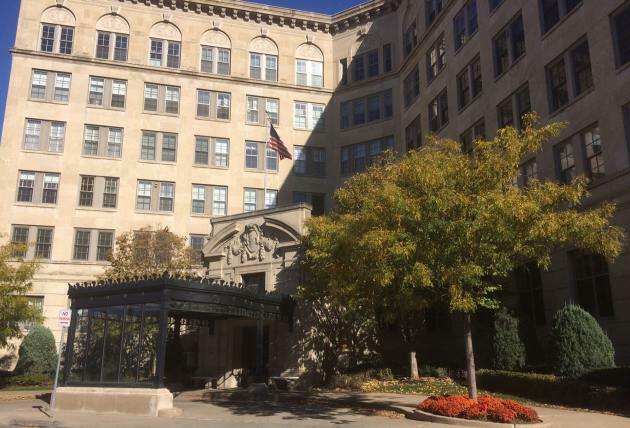 So far, the project is without a name (“But we have a leading contender,” said DeCamp), but a November opening is in the works. Milkjam Creamery taking over beloved landmark Dave's Popcorn in south Mpls.